PEMCO has streamlined its glass repair process to make it simple for you. All you need to do is to choose a glass shop (your choice), and that shop will take care of all the paperwork directly with PEMCO. You don’t need pre-approval. No need to create a claim beforehand. The shop handles that for you! If you’re a PEMCO customer, we recommend you choose a glass shop that’s certified by the National Glass Association. Examples: Speedy (1‑888‑892‑9859), Safelite (1‑877‑664‑8931), or Novus (1‑800‑776‑6887). We’ll take care of the expense according to your coverage. 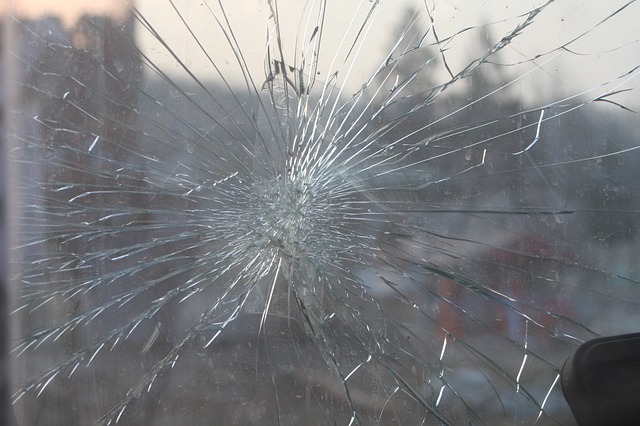 And remember, a simple glass-chip repair does not require a deductible. We encourage repair, which leaves the windshield (and its factory seal) intact, rather than glass replacement whenever possible.